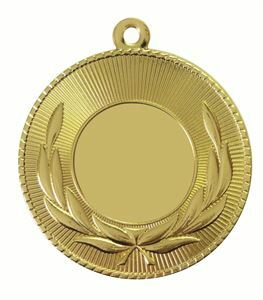 At Impact Trophies & Medals, we offer a fantastic selection of logo insert medals perfect for any basketball club event or presentation. 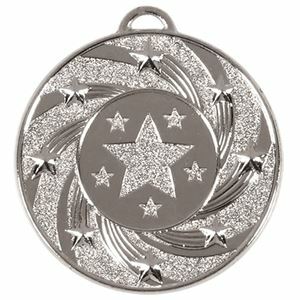 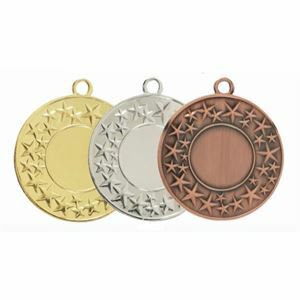 Our extensive range features traditional circular, star shaped and modern pewter logo insert medals for all basketball events and presentations. 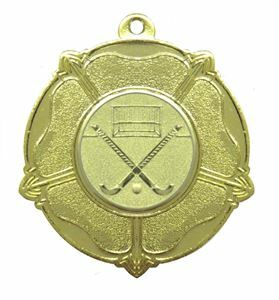 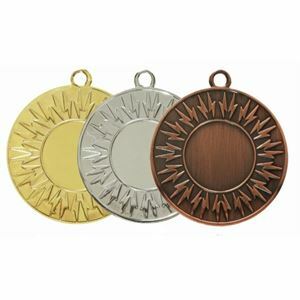 Impact Trophies & Medals are a leading retailer of basketball logo medals, offering personalised medals on your budget. 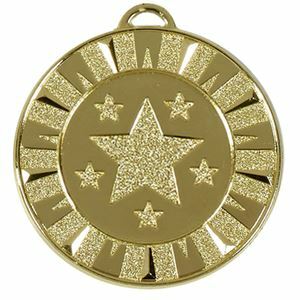 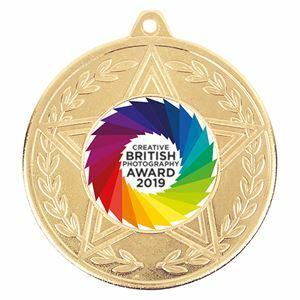 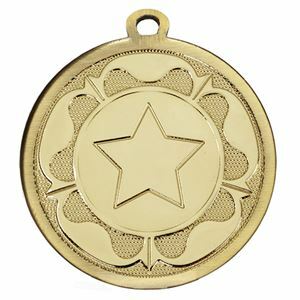 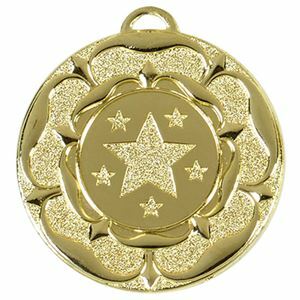 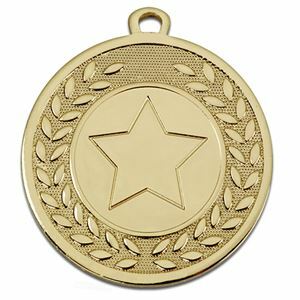 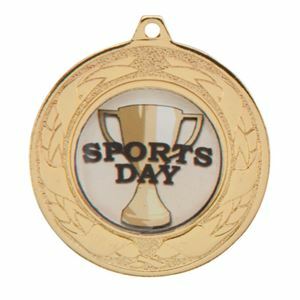 Great for personalisation many of our logo insert medals is available in a choice of gold silver and bronze, with a coloured or patterned medal ribbon and personalised printed logo insert, tailoring each medal to your basketball match or competition needs.